We move into another exciting year of wine and art. Hovey Winery is please to welcome local artist, Eva Walker to our tasting room for February and March. Eva’s artistic style developed over thirty years as a designer. 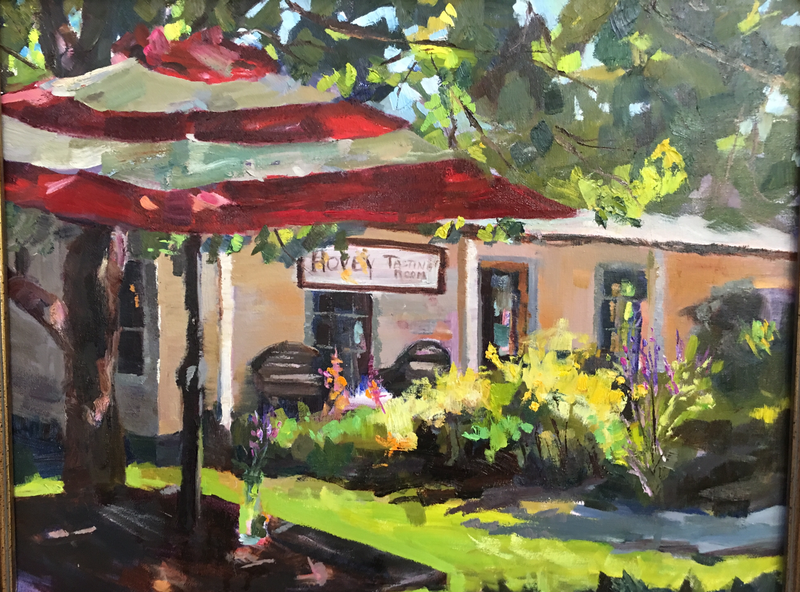 Moving to Calaveras County allowed her to reconnect to her early love of painting. Join us on Sunday, February 10, 4:00 to 6 p.m. for a reception in her honor. The Hovey Tasting Room at 350 A Main Street in Murphy is open every day except Tuesdays from noon to 5:30 p.m.